We don’t re-hire portable toilets. We have our own staff who do it for us. Midland Toilet Hire. Portable Toilet Hire and Mobile Welfare unit hire in the West Midlands, Solihull, Bromsgrove, Coventry, Leicestershire, Worcestershire, Warwickshire, Staffordshire, Birmingham, Solihull, Wolverhampton, Dudley and throughout the Midlands. Midland Toilet Hire | Portable Toilet Hire | Event Toilet Hire|Mobile Welfare Hire | Birmingham Toilet Hire. Midland Toilet Hire | Portable Toilet Hire | Trailer Toilet Hire| Mobile Welfare Unit Hire | Event Toilet Hire. Midlands Portable Toilet Hire Company serving all areas of the Midlands including Birmingham, Walsall, Wolverhampton, Leicester, Coventry, Worcester, Stratford, Kidderminster, Nottingham, Derby, Worcester, Cheltenham, Gloucester and Stafford. Use our post code search to see if we cover your area. Midland Toilet Hire – Portable Toilet Hire and Temporary Fencing Hire you can trust..
Midland Toilet Hire – portable toilet hire, towable welfare hire (groundhogs) and temporary fence hire for all your needs. 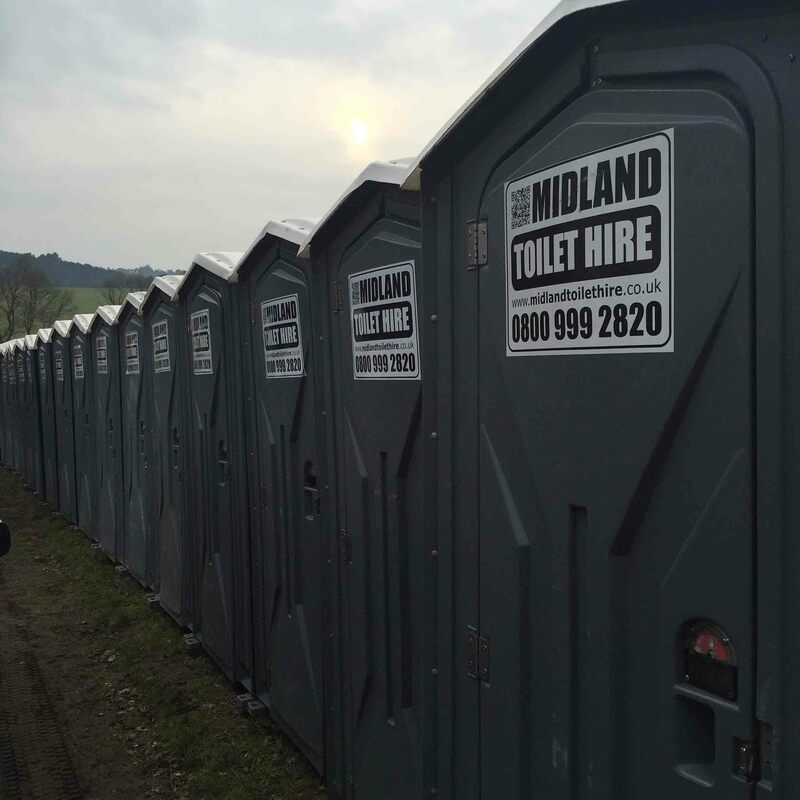 Whether you are working on a construction site, new home development, civil engineering, outdoor concerts and parties, here at Midland Toilet Hire we have it covered. 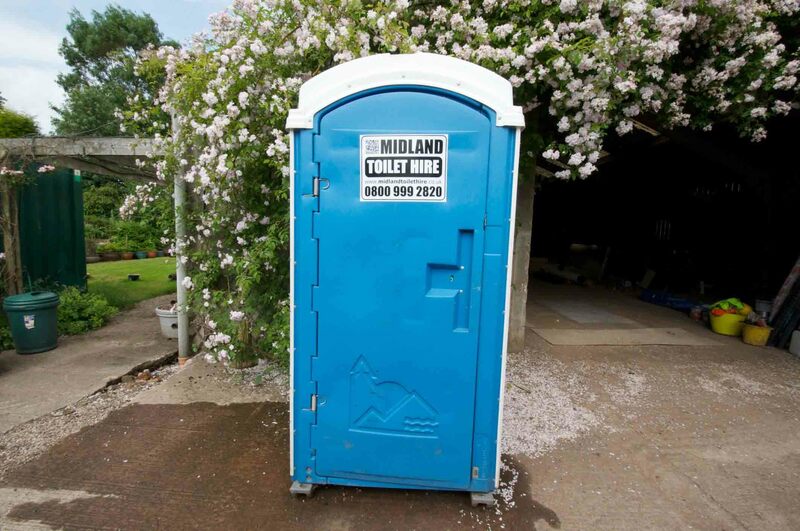 Midland Toilet Hire provide our Portable Toilets and Temporary Fencing services throughout the West Midlands, East Midlands, Leicestershire, Shropshire, Worcestershire, Gloucestershire, Warwickshire, Derbyshire, Staffordshire and the surrounding areas of these regions. Midland Toilet Hire – Professional Portable Toilet Hire and Mobile Welfare Hire (Groundhog Hire). Midland Toilet Hire can provide temporary portable toilet hire in Birmingham and throughout the Midlands. 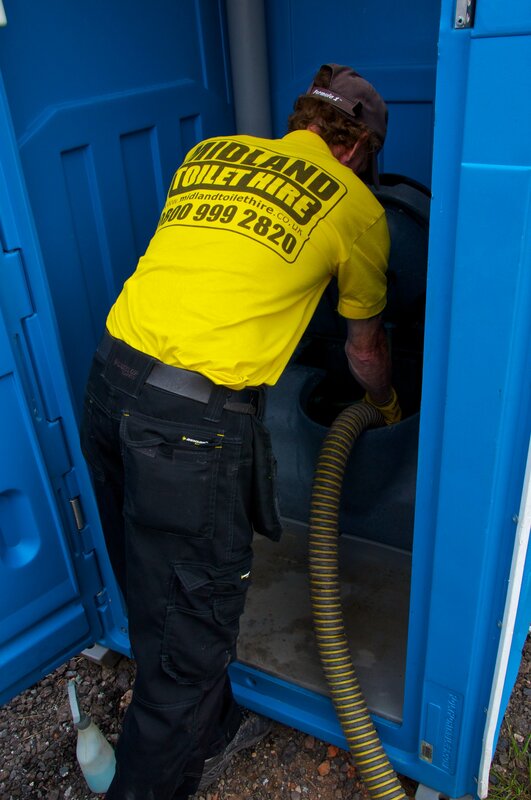 We aim to provide you with the right solution combined with a level of cleanliness and customer service, which surpasses others in the Portable Toilet Hire companies in the Midlands. We are a family owned business that does our best to ensure all of our customers are highly satisfied. Our on-site toilets are clean and comfortable so you’ll never compromise on privacy, quality, personal comfort, safety, and affordability. 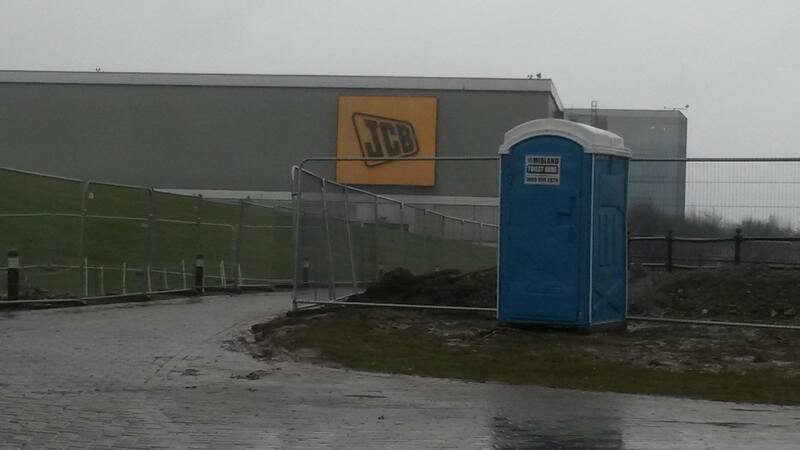 Temporary toilets / Portable toilets for hire to construction sites, are our specialty. Our experience and large customer base in the on-site portable toilet hire industry affirms to use we have some of the best high quality, clean and hygienic portable toilets for hire in the Midlands. If you’re organising an event or doing a renovation on your house we’ve got your needs covered. If you are searching for short term mobile portable toilet hire then you most definitely benefit from our flexible portable toilet hire rates. Charlie out and about on one of our customers sites. Portable Toilet Hire in Birmingham and the Midlands. We provide clean, premium portable toilets with hand wash basins. We can even supply you with hot water portable toilets. Our supply area covers a large area. But in Brief we are able to supply Portable Toilets to Birmingham, Walsall, Wolverhampton, Coventry, Rugby, Stafford, Warwick, Solihull, Worcester, Gloucester and Cheltenham to name a few. Simply call use and we can provide temporary toilets / portable toilets to hire and take away your worries during this busy period. Need to make the area secure? No worries! 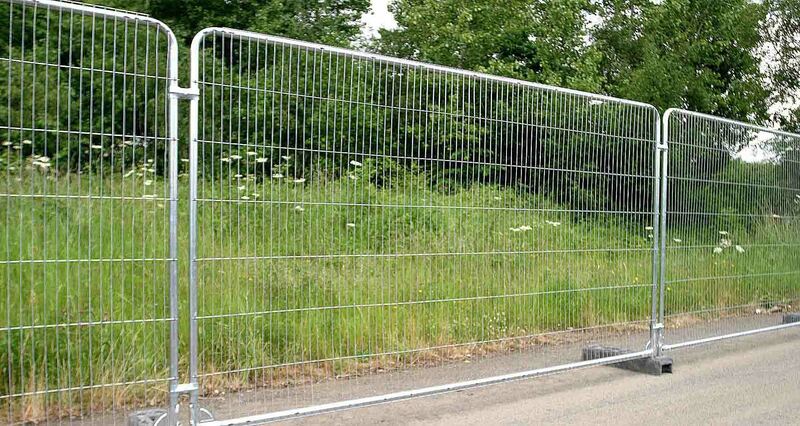 We provide temporary fencing to keep the site safe. Servicing of our portable toilet or you portable toilet. We can also service welfare units. Chris, from Irvine, was at the store with his pal when he nipped to the male toilets and admits he had to double take at what caught his eye.